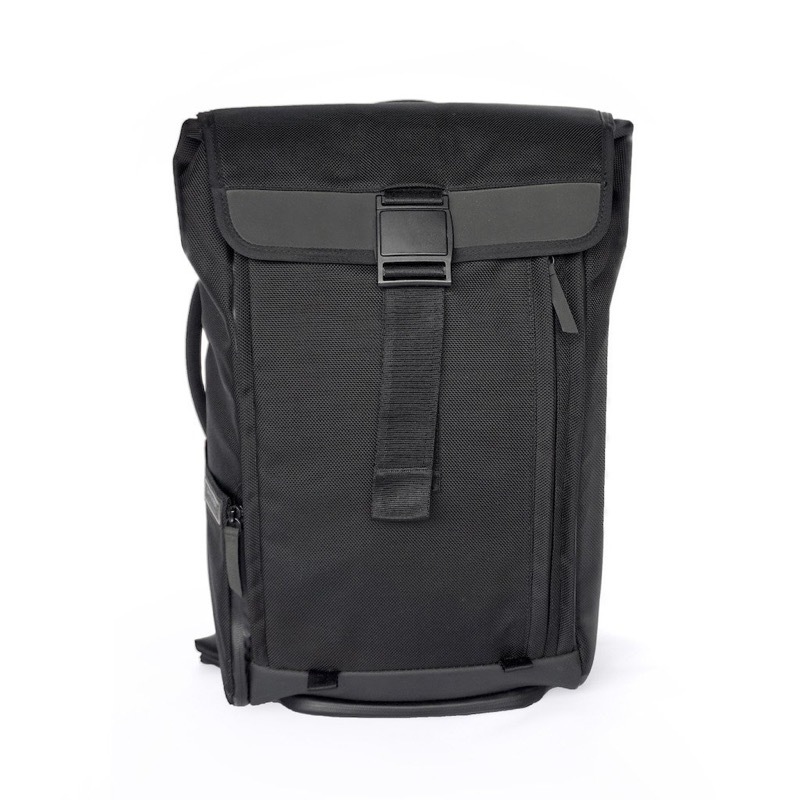 The Dayfarer backpack is one designer’s take on the perfect bag for work and gym. Sleek looks… very streamline, simple, black on black. It’ll look good with lots of different clothing styles. Excellent materials… 1680D ballistic nylon with a water repellent coating exterior, nice straps, nice fidlock clips. 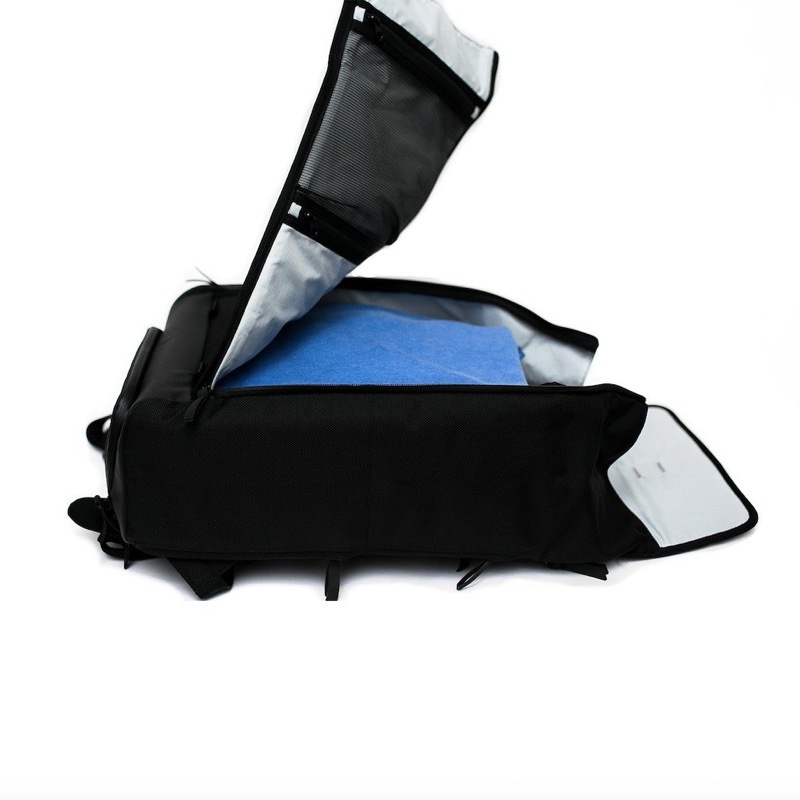 Opens clamshell… easy to load and unload, see what’s inside, or access the bag just from the top. Lots of pockets… internal and external access, including quick access pocket and shoe pocket. Sleek looks. Very clean, black on black, fits with lots of clothing styles. 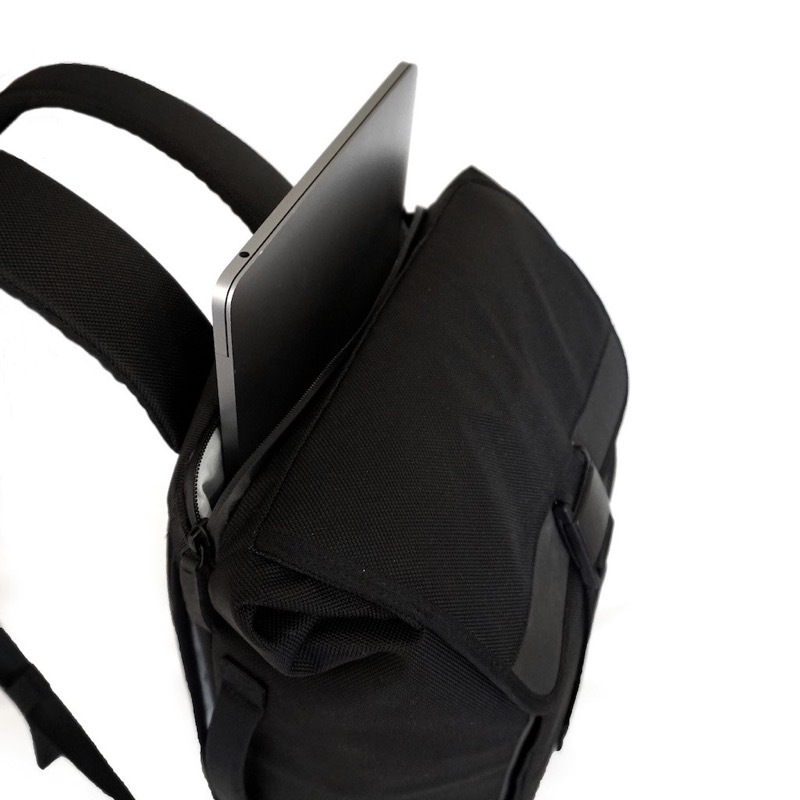 Solid tech organization with both internal and external access to pockets. 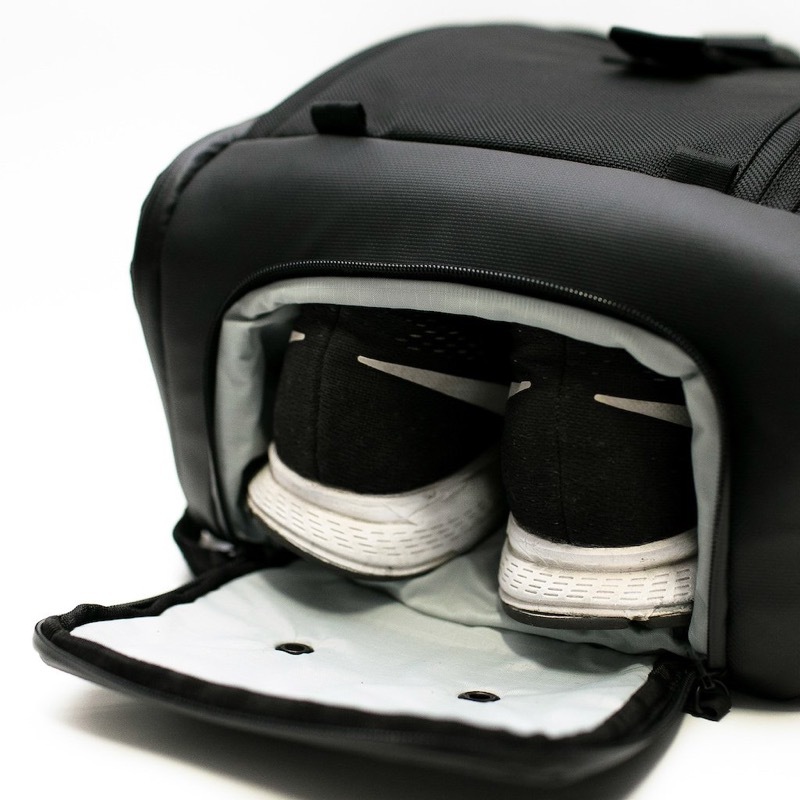 Dedicated shoe compartment keeps your gym stuff separate from your business papers.